Please fill out the form to email us. We are always happy to talk to you over the phone about any questions you might have regarding Driver Training or any of the courses we hold. Newsletters From time to time we like to contact you with details of products and services via email. We do not pass / share your information with anyone else. By ticking the box below you will be assigned to our general mailing list. You can unsubscribe from future mailings at any time by clicking unsubscribe or you can contact us by phone and have yourself removed. By ticking the box below you are giving consent to Driver Training Centre sending you emails and storing your name and email plus service interest. Driver Training Centre is situated next door to the DVSA driving test centre at Hastings and provides easy access for any tests. 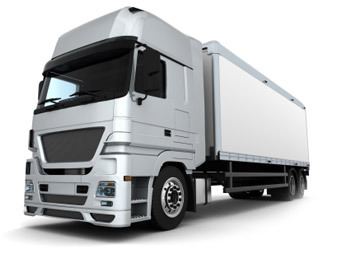 Driver Training Centre has the resources and experience to deliver our customers requirements. All Drivers of vehicles over 3.5 tonnes carrying dangerous substances in packages, tank containers and road tanker vehicles must attend a Department of Transport approved ADR course and pass the relevant Examinations. 35 hrs of Periodic Training is required to maintain licence compliance. Training can be taken in blocks of seven hours or as an intensive course. If you drive for hire and reward you will need to gain PCV entitlement. Hire and reward does not mean if you take fares for any journey, it means if you are paid to drive the minibus or bus as part of your duties. The test is not just about reversing, it is similar to your car driving test but with a trailer attached, similar to the LGV licence lasting approximately 1 hour to include 15 minutes of independent driving.